Why Choose Lifesharing with Royer-Greaves Special Services? Is Lifesharing the right residential placement for you or someone you care about? Should YOU Open Your Home and Heart to a Lifesharing Adult? 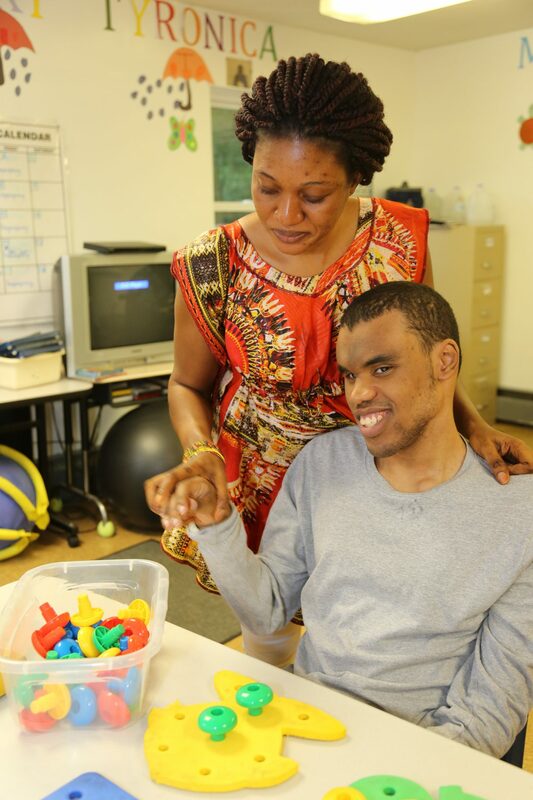 Royer-Greaves School for Blind is an Equal Opportunity Employer.